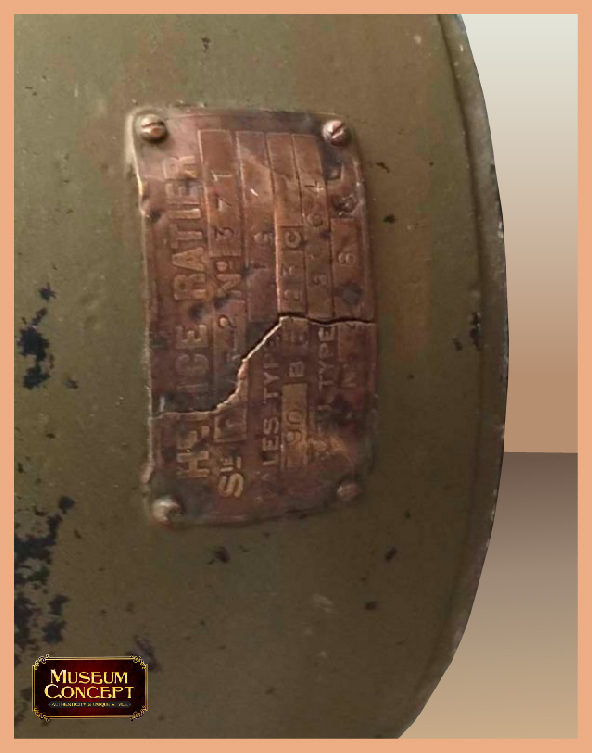 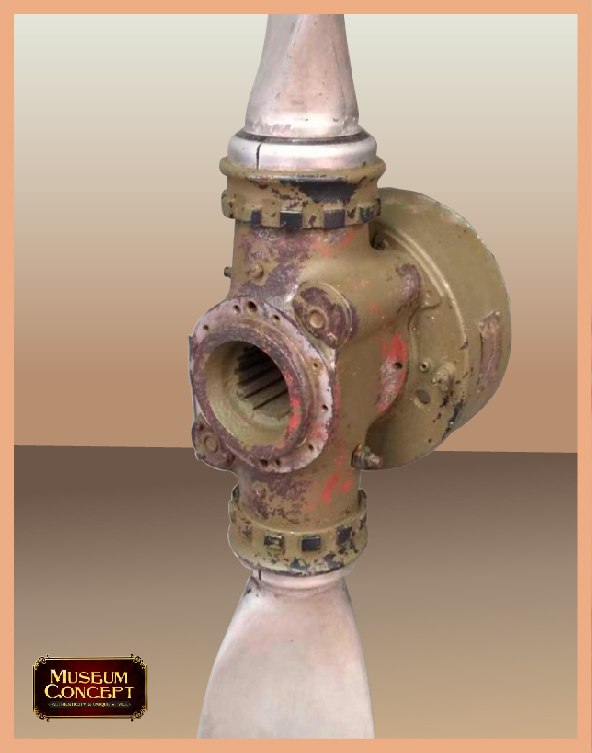 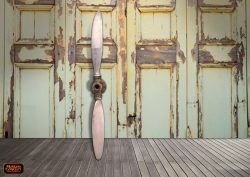 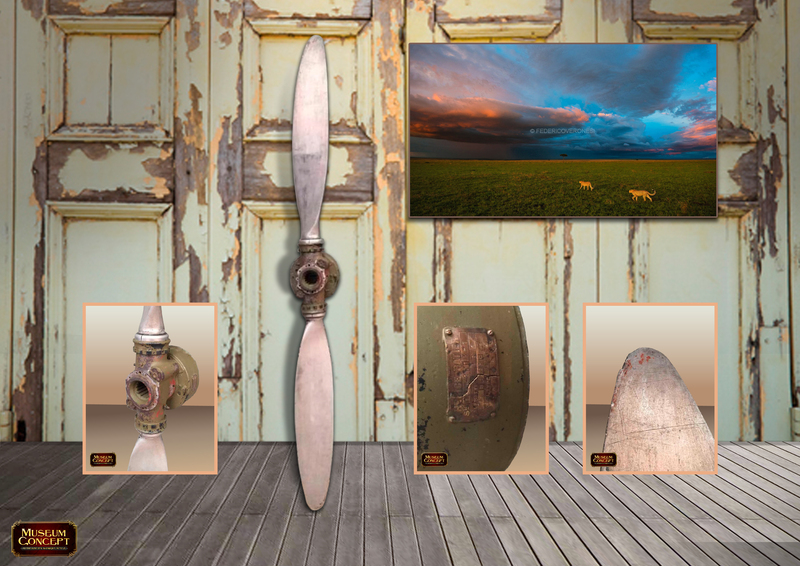 At 2 meters in height, this vintage Ratier-Figeac military plane propeller is a unique and outstanding industrial decoration for your interior design. 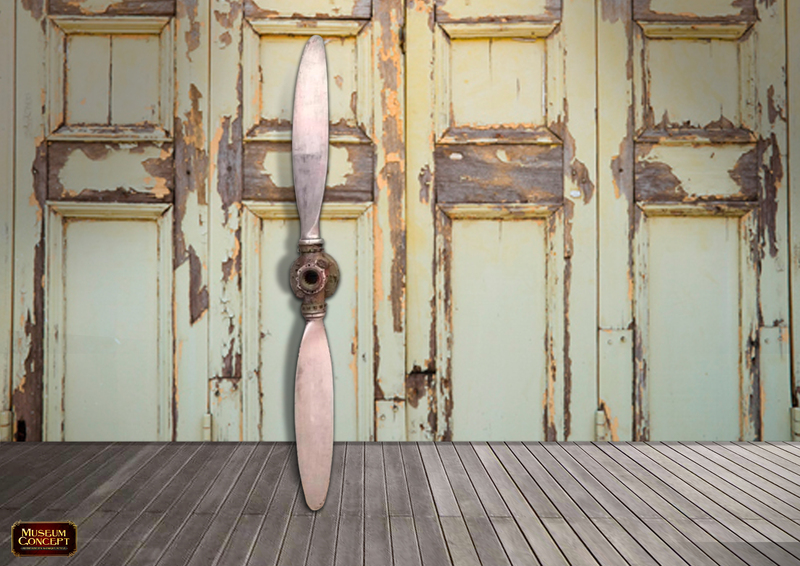 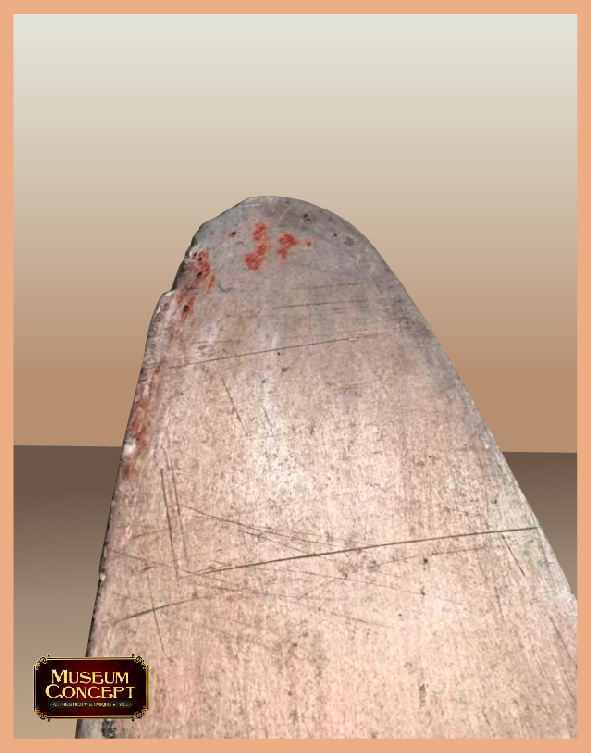 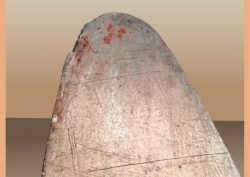 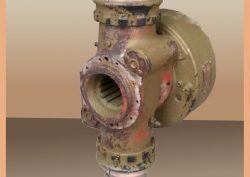 Original patina and colour make this variable pitch metal propeller very attractive. 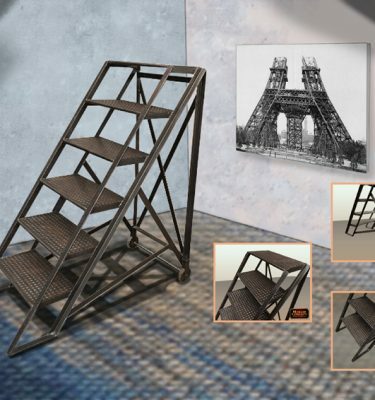 The same company now produces for Airbus! 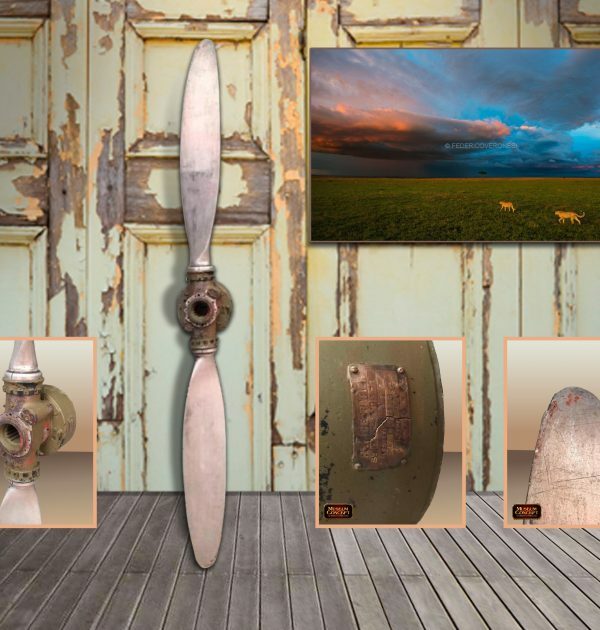 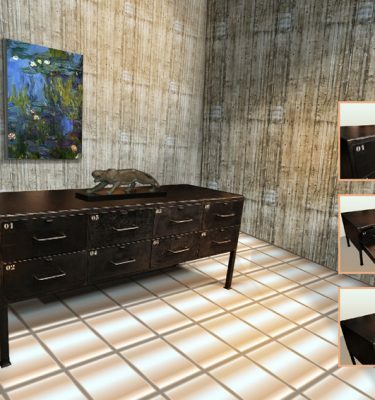 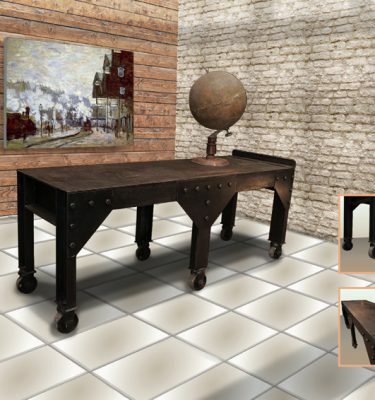 Just fly away with this rare piece likely to transform your room in unique fashion!